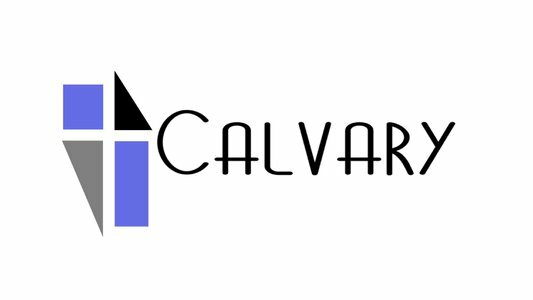 New to Calvary Baptist Church? This is the best place to get started. 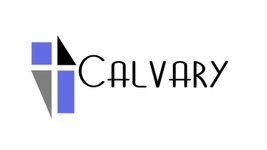 Thank you for giving to support the ministry and mission of Calvary Baptist Church. Listen to our most recent and past sermons.